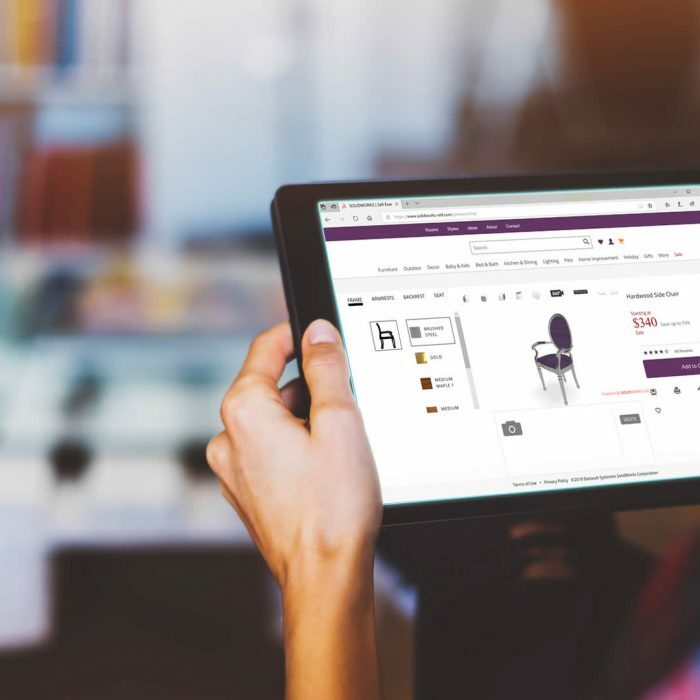 SOLIDWORKS Sell eCommerce simplifies your online catalogue offerings and makes it easy for customers to visualize and configure your products. 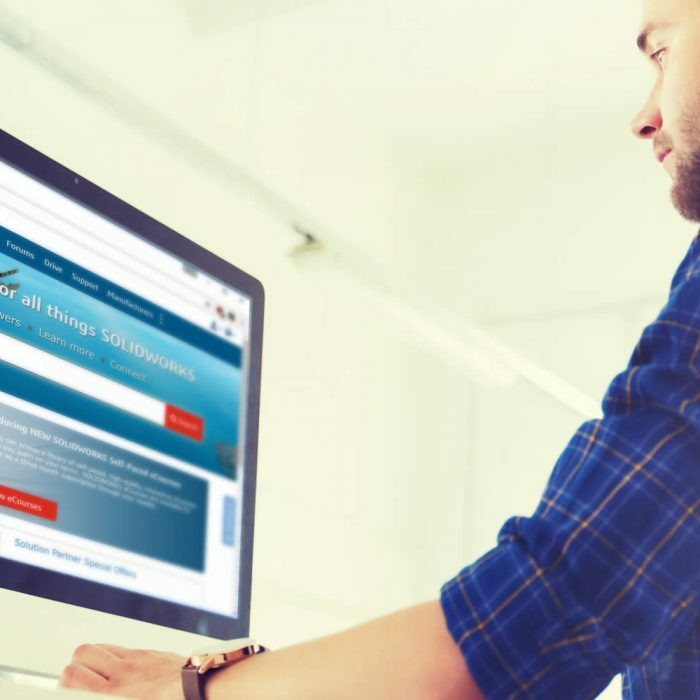 Visit the eCommerce example website to give SOLIDWORKS Sell a test drive. 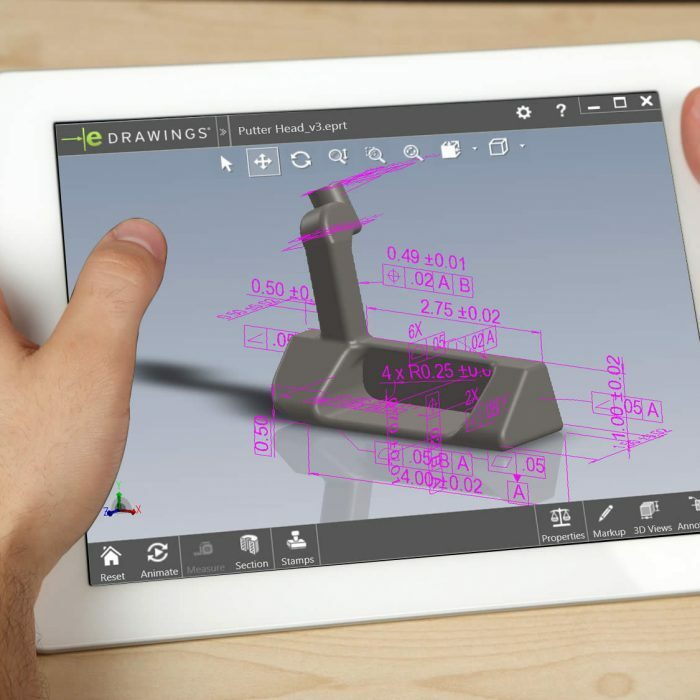 eDrawings is a free viewing and publishing application for sharing and archiving 2D and 3D product design data Collaborate more effectively with everyone involved in your product development. 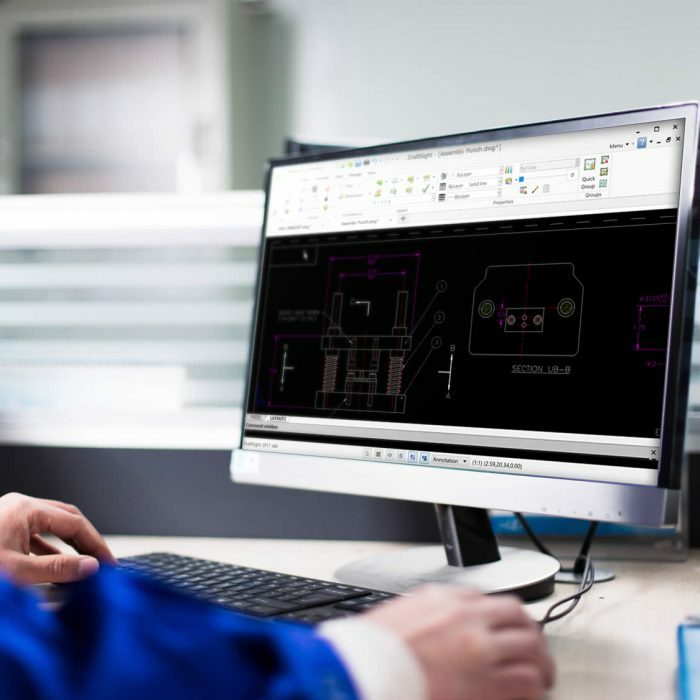 Interested in a SOLIDWORKS Free Trial? 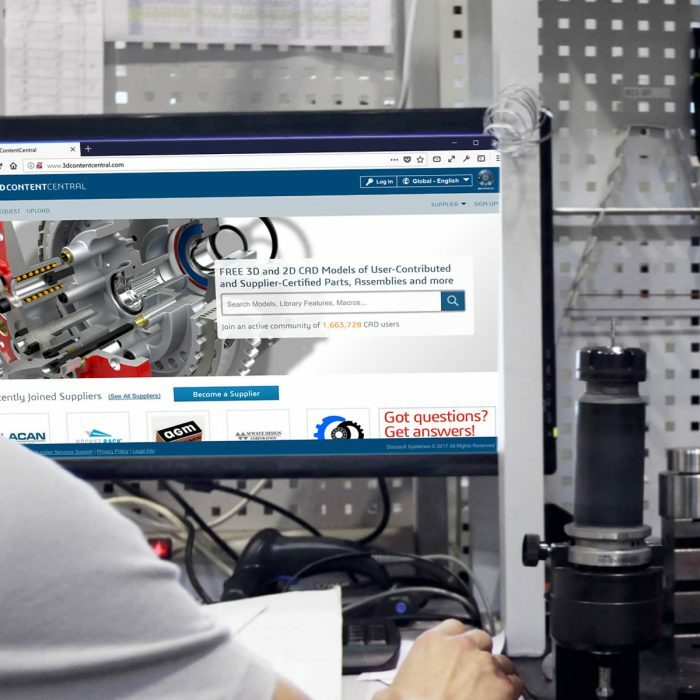 Now, for the first time, you can try SOLIDWORKS Premium Online anywhere, anytime, on any device through MySolidWorks.